Using his army of flying chariots, golden generals and foot soldiers, a 14-year-old genius strategist faced the Dragon King in a prolonged battle with tens of millions of yen on the line. 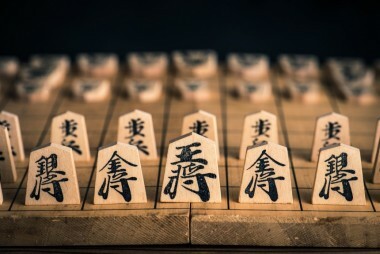 What sounds like an intro to a typical Japanese fantasy video game is actually an accurate summary of a match played by Sota Fujii who, after 11 grueling hours of play on June 26th, scored his 29th consecutive win in professional shogi — known popularly as Japanese chess. By extending his winning streak, he broke a 30-year-old record and looked to secure a place in the final round of the annual Ryuō tournament where he was to play for the professional shogi title of “Dragon King” against the current titleholder, Akira Watanabe. While Fujii ultimately lost to the Yuki Sasaki one round before the finals, his record-breaking streak and youthfulness thrusted him into the national media spotlight, and heralded something of a revival of the traditional board game. But before we continue, let’s talk about a subject everybody loves: math. Chess and shogi are quite similar as the goal in both games is to capture the opponent’s king. However, while chess is played with 16 pieces on an eight-by-eight square board, shogi is played by controlling and moving 20 pieces around a nine-by-nine board. Also, in shogi, players are able to place captured pieces back on the board and are able to promote troops to broaden their range of movement (not unlike in checkers). This allows for 10224 possible shogi combinations against chess’ 10123, which means players can make up to 1525 moves in shogi before finally forcing a checkmate, whereas in chess, the maximum number of moves is around 549. 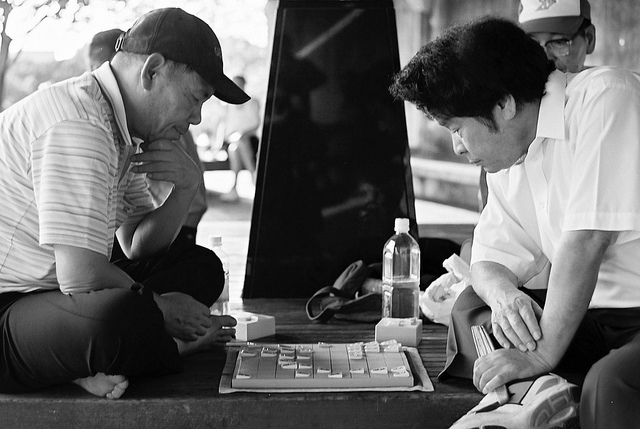 Needless to say, shogi isn’t an easy game to master and for decades it has mainly been thought of as the pastime of old men. Even with popular shogi-centric comics like March Comes in like a Lion (plus the well-received 2017 live-action adaptation), the game’s popularity has been slowly declining over the years. Then came along Sota Fujii, who changed all of this. That’s a lot to put on the shoulders of a junior high school student but Fujii seems to be handling it well. It’s actually not the first time the youngest professional shogi player in history has been put in the public spotlight, as the first of Fujii’s 29 straight wins was against the country’s oldest top-ranked player, Hifumi Kato, 77, a legend in his own regard. A very impressive feat which nonetheless isn’t as surprising when you consider that Sota Fujii is such a lover of shogi that he reportedly mastered a 480-page shogi textbook when he was barely six years old. And now, Fujii’s newfound fame is, appropriately, inspiring a whole new generation of young shogi players while boosting the sales of shogi strategy books for children all over Japan. But that’s not all Fujii is doing. In a way, he’s also rehabilitating the idea of using computer software in shogi (his preferred method of training). Shogi is a very old game dating back to around the 12th century; even further if you count the game’s Indian predecessor chaturanga. As such, it has a lot of history and tradition. 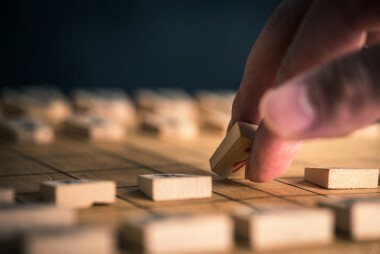 There are still many people who think that using computers and artificial intelligence to play the game somehow diminishes its spirit, especially in light of recent allegations that high-ranking shogi professional Hiroyuki Miura used a smartphone app to cheat during the 29th Ryuō tournament. Although he was eventually cleared of all the charges, in the public eye, the relationship between shogi and computers still remains somewhat tarnished. 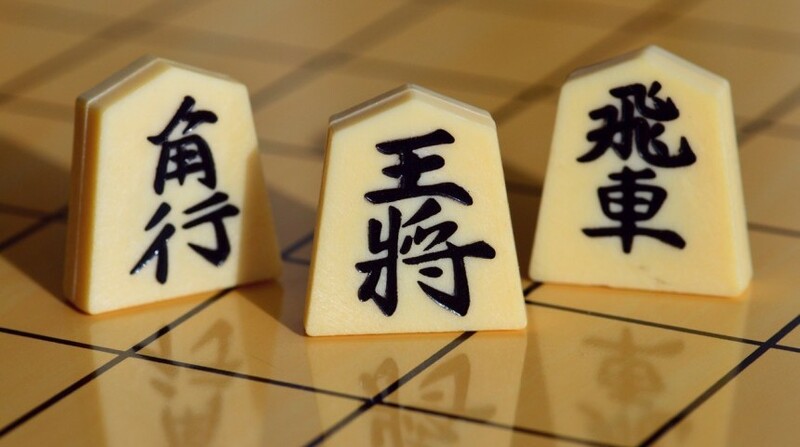 But now that the young, technologically-savvy Sota Fujii is becoming the most well-known face of the game, perhaps shogi will be able to mix technology and tradition in an approachable and dignified manner. And after all, isn’t that what modern Japanese culture is all about?